Christina Tosi developed her reputation after attending the French Culinary Institute and founding the Momofuku Milk Bar bakery with five retail stores throughout the United States and Canada where she whips up cakes and cookies with such odd ingredients as pretzels, potato chips, cornflakes, and cornbread. She became famous in 2015 when she served on the judging panel for FOX’s reality cooking shows MasterChef and MasterChef Junior (and also appearing in television ads for Subaru and promotions for American Express and Kellogg’s). Toasted oat crust with a gooey butter filling. 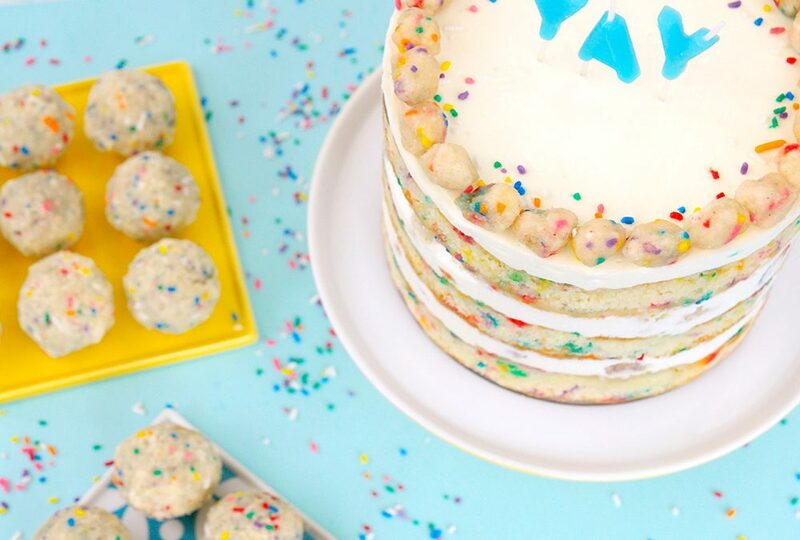 Vanilla rainbow cake mixed with vanilla infused milk, coated with white chocolate and rolled in rainbow cake crumbs – it’s a birthday party in a bite! Made with milk, cornflakes, brown sugar and a pinch of salt, it tastes just like the milk at the bottom of a bowl of cornflakes! 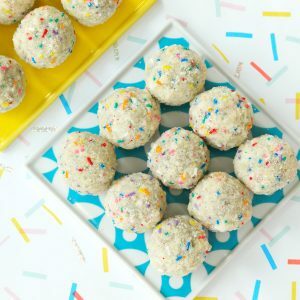 Tosi’s Milk Bar creations will be available for sale on Friday, September 15 from 5 p.m. to 8 p.m. as a pop-up in Chalino’s courtyard located at 25 N. Fremont St., Portland, OR 97227. We’re planning to get there early and we recommend you do, too – it’s a sweet bet these delectable desserts will sell out quick! 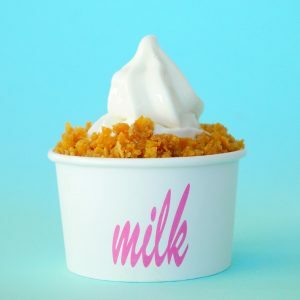 If you can’t make it or you miss the event, don’t have a sugar fit – you can order online directly from Milk Bar and have dessert delivered directly to your door! 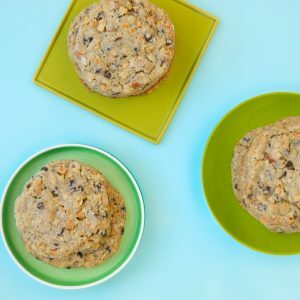 If you’re feeling particularly adventurous, pick up a copy of Tosi’s Milk Bar recipe book from Amazon and try baking them at home! 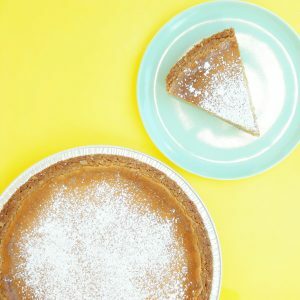 Do you have recommendations for other sweet treats throughout Portland? Tempt our tummies by leaving your suggestions in the comments, if you please!